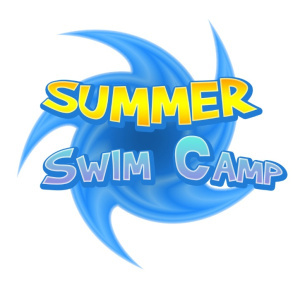 The camp will be led by Coach Britney Gallagher, Waves Swim Team Head Coach & Aquatics Manager at the PR YMCA along with Coach Britney Robbins, Foxcroft Academy Swim Team Head Coach. The camp is for boys and girls ages 6-18 on June 18-21. The times are 12:00 to 2:00pm and the fee is $60.00 per swimmer. The camp will focus on the four competitive strokes, free-style, back stroke, breast stroke and butterfly. Drills and games will help campers learn, refine and strengthen their pulls, kicks, body positioning and breathing. We will be utilizing the PR YMCA pool as well as indoor & outdoor land space. Land exercises will be used to incorporate a fun aspect to fitness and flexibility required for swimming. Campers must be able to pass a deep water swim test. Space is limited. 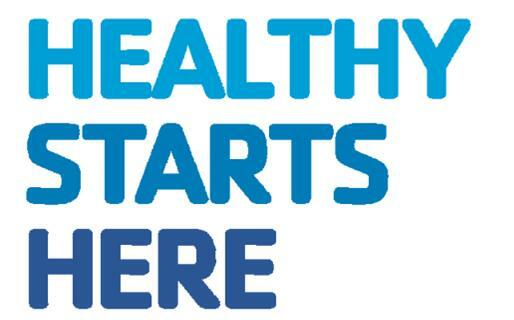 Call the PR YMCA at 564-7111 or follow the link below to register online today!